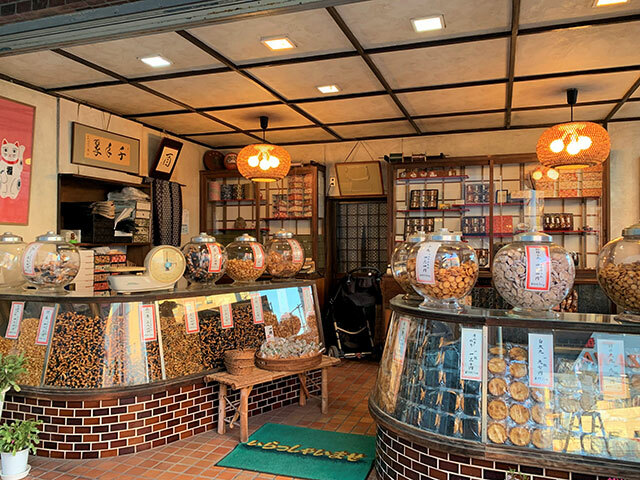 While the city limits of Onomichi stretches out into the Seto Inland Sea and includes several islands, the downtown area is very compact and easily accessible on foot. Here are a few places that should not be missed while you’re visiting this charming little town. The hillside of Onomichi is full of temples. Around 25 of them are connected through a walking route called the Onomichi Temple Walk. It’s roughly two and a half kilometers long, and can easily be traversed in half a day, or even less if you’re in a hurry. The path starts behind Onomichi station, and the end point is located close to the Shin Onomichi Bridge, a part of the Shimanami Kaido. 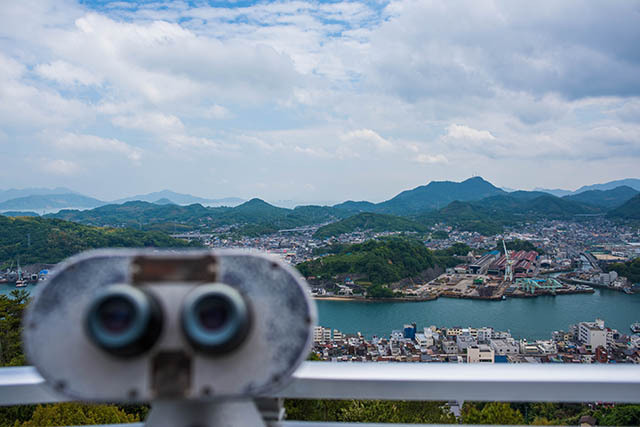 While you’re exploring the hills of Onomichi, you should also make sure to visit the peak of the mountain where a small park with an observation deck is located. From up here you’ll get a splendid view of the coastline and the city below. In the edge of the park you will find Senko-ji, one of the biggest temples in Onomichi. The temple too has a nice little observation deck, and runs a small café catering to thirsty visitors. 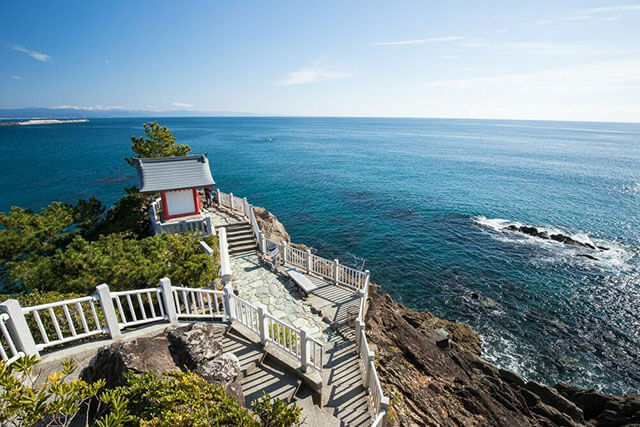 If you are too tired to walk all the way up to the peak, there’s also a rustic ropeway available, shuffling visitors from the end of the main shopping street in Onomichi, up to the top of the mountain. Onomichi might be small, but it has an impressively long shopping street, running along most of the city centre beginning near JR Onomichi Station. This shopping street is full of charming small shops, restaurants and café, and has a retro “Showa” atmosphere. The entire length of this about 1.2 kilometer street is covered by a roof, so it’s a good escape from both the worst heat during the summer, as well as from getting your shoes wet during the rainy season. On the square near the start of the shopping street, various markets and events are held throughout the year. Every second and third Sunday there’s a regularly occurring morning market, where local farmers and fishermen gather to sell their produce. There are also flea markets as well as other events held here frequently too. This space provides a good opportunity to meet and interact with people from the local community, as the mood is usually very friendly and welcoming when they gather here to sell everything from handicrafts to freshly picked lemons. This space often also houses live performances and other entertainment too. Neko no Hosomichi, or “cat Alley” in English, is a narrow street tucked between some of the residential areas on the hillside in Onomichi. On this little trail, there are several shops and quirky galleries that specializes in cat themed art and other products. Every year a Neko Matsuri, or “cat festival”, is held in the area. During the festival, local artists showcases their latest works, and there’s a plethora of activities that visitors can participate in.